To coincide with 10 years in business and to introduce her new business tagline, Cheryl Brooker, who specialise in leadership coaching, commissioned us to create a new brand mark. We provided a series of design options to a tight deadline as the logo had to be completed and ready to launch their new website. 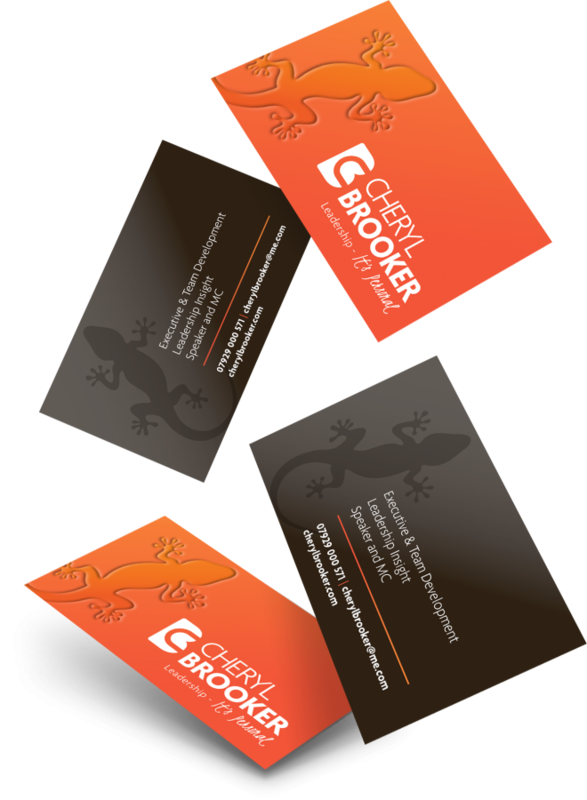 Cheryl also required business cards and social media graphics to support the website launch, all of which were turned around in time without compromising on quality. I’d like to share with the world why I’ve found Paul Woodger & Mivvy Creative so helpful at a critical stage for me. Having had my business for 10yrs now, I’d never before trusted anyone to help me develop a brand or the core essentials for marketing. So this was about trust and letting someone in, giving him freedom with my brief to create something fresh and new. Which is exactly what I now have for my emerging brand that’s truly personal in every way. Thank you Paul!